I love Paris in the Springtime. I love Paris in the Fall! Cole Porter said it best when he wrote of his love for this European city. Anytime is a perfect time to travel to Europe! However, there are more practical times than others to venture overseas for a visit. With the American economy down in the dumps these days, everyone is looking to save money, but that doesn’t mean that we must forego the pleasures of life, such as travel. 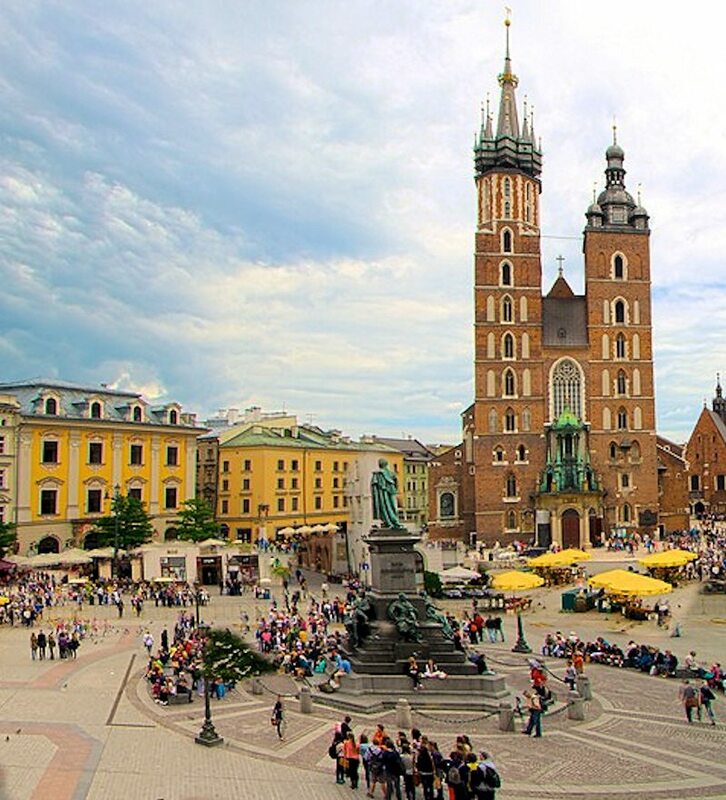 Poland is a safe destination that we don’t often think of as a choice for a vacation. Time to think twice and try new things! I discovered my passion for other cultures in a cold, blistery winter in the United Kingdom at the vulnerable age of seventeen. Shortly after settling back into the mundane ways of being at home, I booked another trip. This time I was off to Paris for a Summer, and that was when I figured out the difference between a trip and an experience. Going on a trip is following the herd of onlookers as you pass from one attraction to the next and then going home and remembering all the fellow Americans that you met while you were sipping a Starbucks latte on the Eiffel Tour. Having an experience means that you have tasted and savored the most intimate life of another country, without technically living there. From then on, I have chosen to travel when I can be alone (or as alone as one can be in a country full of natives), without the push and shove and noise and drive of other visitors. When lines are shorter, people are friendlier and less hassled by strangers, and most importantly, prices are cheaper. You are able to connect more with the local people and see the beauty of the country, instead of the clatter of tourist season. The other thing that I enjoy about traveling in the early spring is that you often get to enjoy the misty, cloudy feel that puts a romantic spin on the moors of England or the castles of Scotland. But, no matter what time of year you choose to travel, just make sure that you go! Life’s too short not to explore this beautiful Earth!